Peter Maurer is a former Swiss diplomat and current President of the International Committee of the Red Cross. A graduate of History and International Law from Berne, he joined the Swiss Diplomatic Service in 1987 and initially served in Berne and Pretoria. In 1996, Peter was transferred to New York to serve as Deputy Permanent Observer at the Swiss Mission to the United Nations, before returning to Berne in 2000 as Ambassador and head of human security at Switzerland’s Foreign Ministry there. Continuing his rise through the diplomatic service, Peter was appointed Ambassador and Permanent Representative of Switzerland to the United Nations in New York in 2004. Switzerland being then only a recent admission to the UN, Peter succeeded in advancing his country’s interests by gaining access to multilateral networks and further ingratiating Switzerland into the international community. In 2009 the UN General Assembly elected Peter to the Chair of the Fifth Committee, where he would control UN administrative and budgetary affairs. He was also elected Chairman of the Burundi Configuration of the UN Peacebuilding Commission. Peter then returned to the Swiss diplomatic fold in 2010 when he became State Secretary for Foreign Affairs. Since 2012, Peter has led the International Committee of the Red Cross, taking over from his predecessor and fellow veteran of the Swiss Diplomatic Service Jakob Kellenburger. 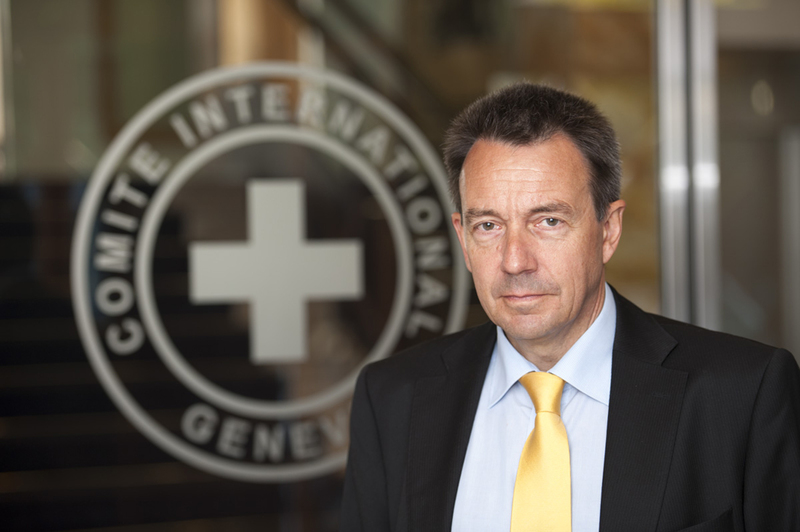 Taking up many of the same stark challenges, Peter’s tenure has seen the ICRC through significant expansion, including large budgetary increases. In 2018, the ICRC budget is set to reach 2bn CHF, a nearly one hundred percent increase from 2011. Peter is a Doctor of Philosophy, PhD, History and Law, University of Bern.